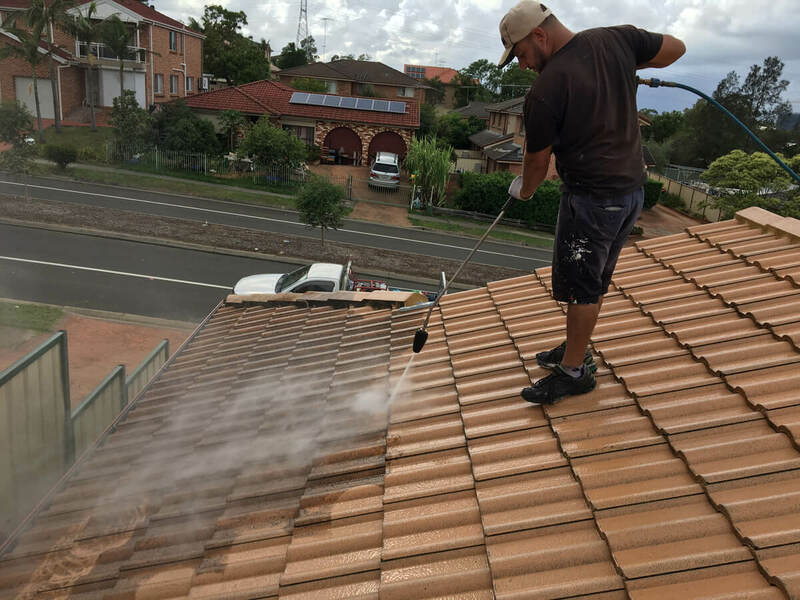 United Roof Restoration specialize in residential roofing services all through Sydney Metro, Canberra Act, Goulburn, Wollongong, and New Castle. 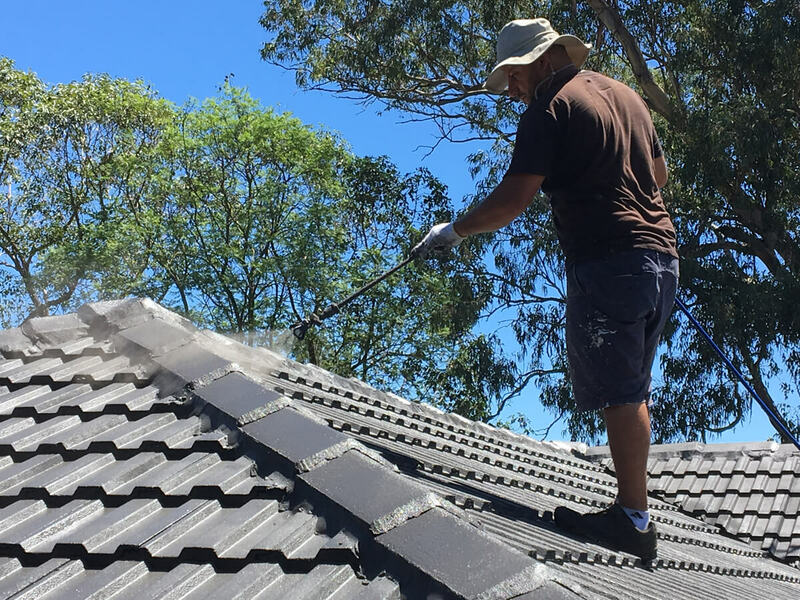 Whether you need roof restoration, roof repairs, painting or maintenance, we can help. 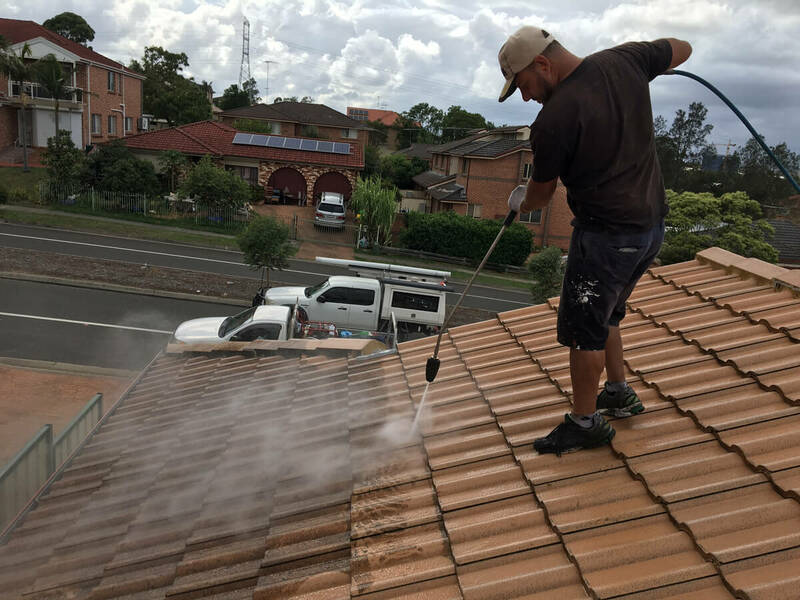 Your roof provides an important function for your home but it is susceptible to get damaged over time. 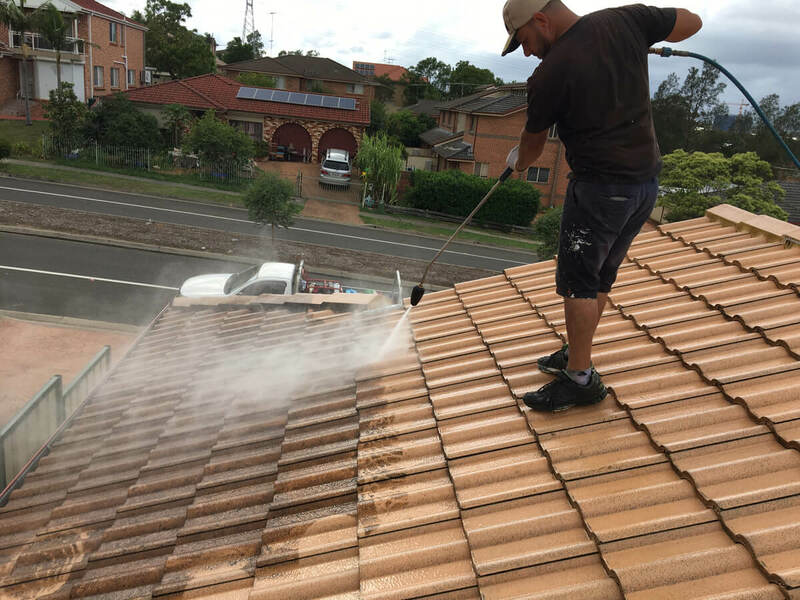 Given the harsh Australian climate, a damaged roof not addressed immediately will gradually do down in quality. So it is crucial to hand-over your roofing project in the hands of roofing experts. We understand your need for roofing experts. We will carry out your project with great attention to details. 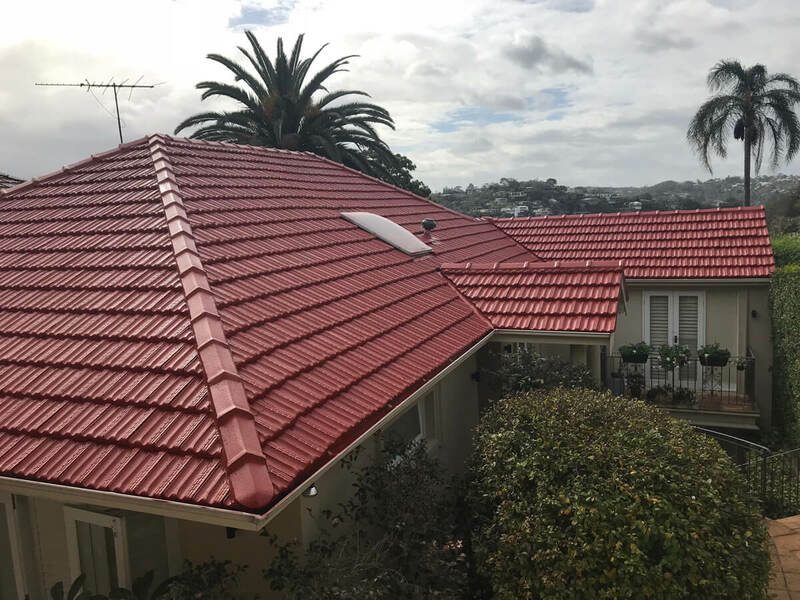 Our residential roofing services include everything, from roof restorations, repairs, metal roofing, painting, roof coatings, roof maintenance, gutter guards to gutter repairs. 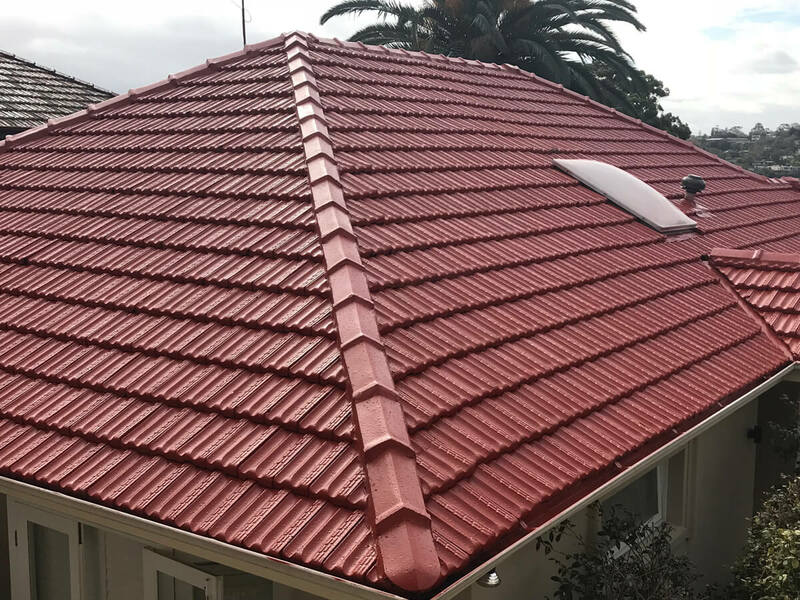 We have a professional and experienced team with extensive knowledge in Australian roofing industry. We never take any shortcuts. 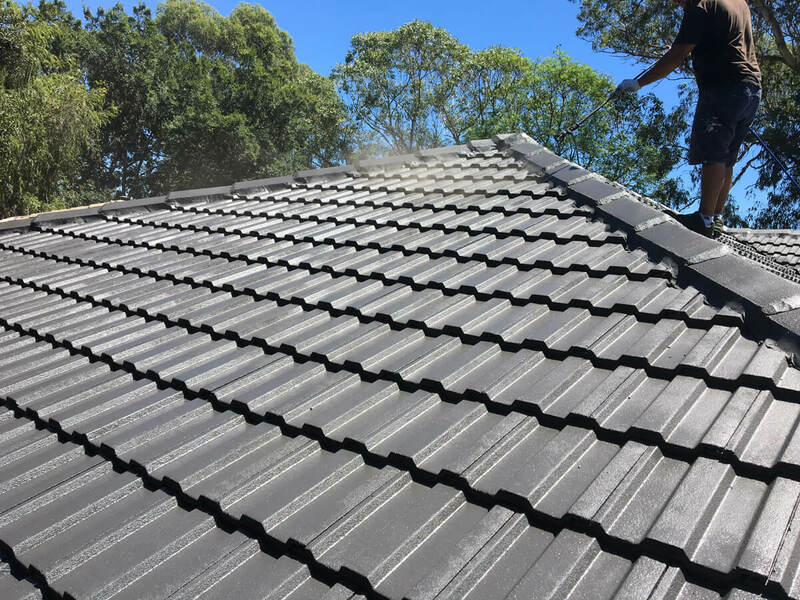 This ensures you will have fewer problems with your roof in future and will look like new for many years to come. We take almost care while working on and around your home to make sure no damage is caused to your property. 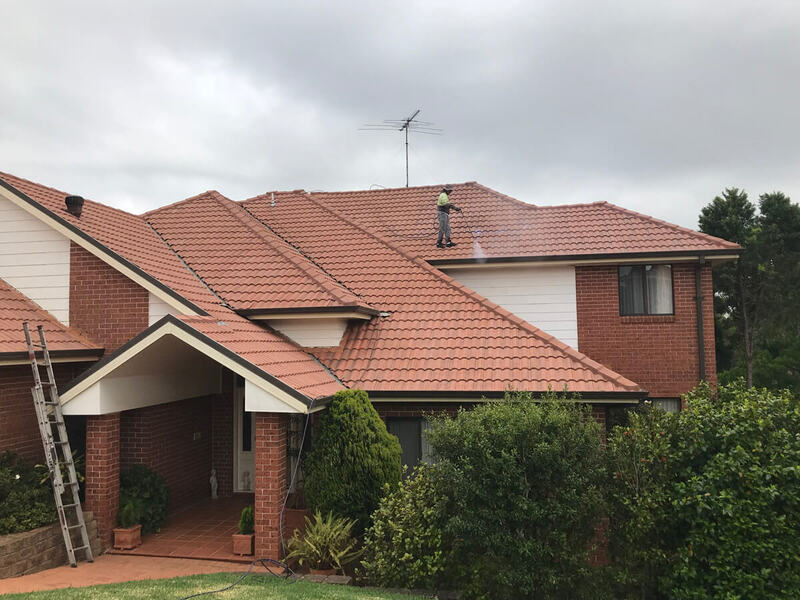 When you hire United Roof Restoration for your residential roof restoration needs, you will have peace of mind that your property is in safe hands. We will provide you a detailed quote so that you know what quality services you are receiving for your money spent. Our tradesmen are honest, courteous, easy to talk and willing to help always. 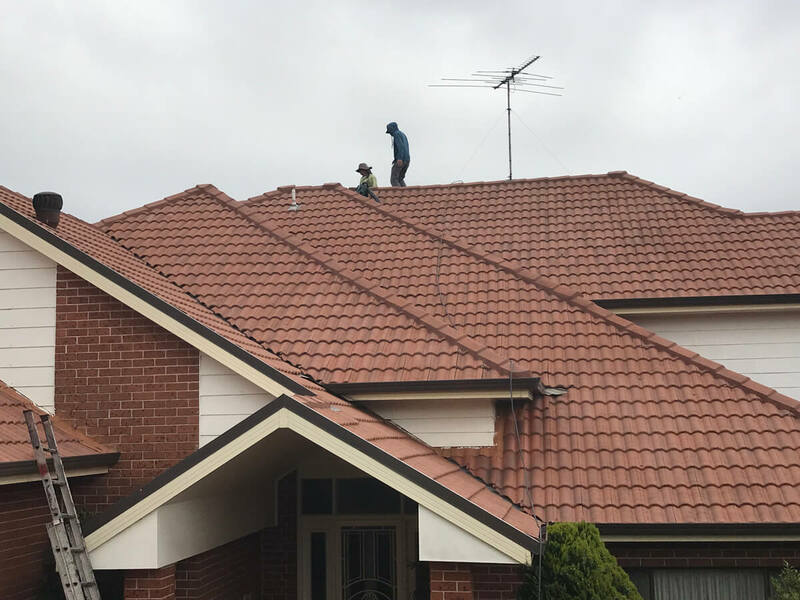 Give us a call if your roof has incurred damage or you want a roof evaluation and a genuine quote for your roofing project.